As the client is a large scale cab industry, providing service with huge number of vehicles had a challenge in monitoring every vehicle’s status manually, also they face a major challenge in scrutinized view and utilisation of the vehicles. The client was in need of a solution to manage and monitor the cab vehicles for eliminating critical discrepancies in the vulnerable zones. Trinetra solution provided the client with real time vehicle updates of the Cab industry which provides regular cab service to an IT sector on contract basis. Adhoc travel request may arise at times for special guest/ Mgmt personal or official travel/ staff travels by the IT company. Trinetra solution helped in providing the mobile application to staffs & drivers through which the instant request and approval can be done. As the driver will be notified with passenger’s details, addressing the request will be done within the TAT. The passengers will also be notified with the driver details and the safety is also ensured. Waiting list of passengers will also be generated under un-availability of vehicle and reallocation of vehicles can also be done. Trinetra helps them manage the vehicles by splitting up of into fleets based on their locations, priority, etc. For each and every fleet user assignment can be done and the client benefited with the improvisation of scrutinized vehicle monitoring. 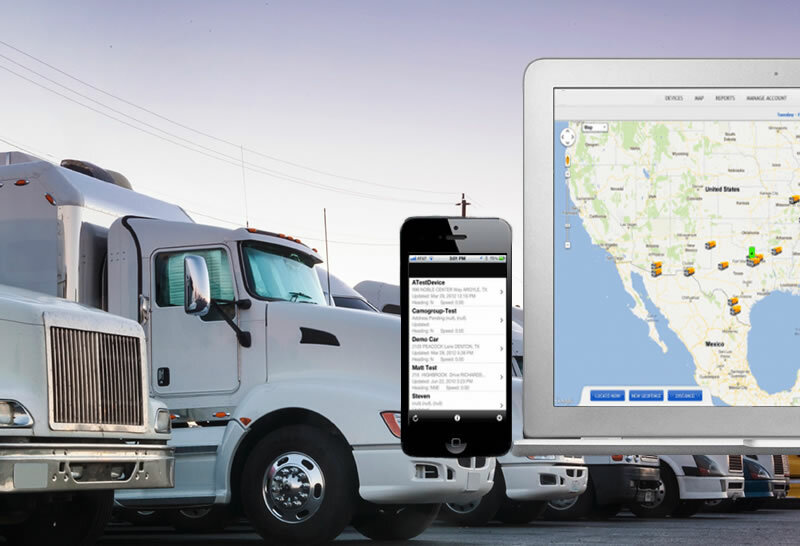 Trinetra provided the GPS fleet management solution to monitor and manage the fleet with live and current updates. 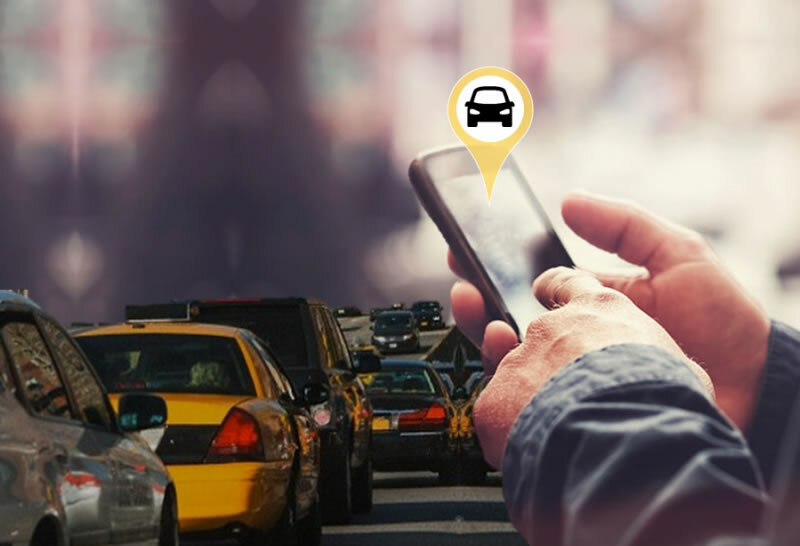 Trinetra helps them to manage the vehicles by showing location update, status on parked and idling which leads to avoid critical discrepancies. As the huge number of vehicles in the field has been keenly monitored along with the real time alerts, the utilization, planning the daily routine for vehicles and high safety of the vehicles can also be maintained. A global leader in offering technology-enabled business solutions and services to solve end customer’s toughest challenges and demonstrates a commitment for exceeding expectations. The company wanted to track their vehicles in real time and manage their employee’s pick-up and drops effectively. They needed a GPS vehicle tracking system that enables them to create shortest possible route between different employee pick-up locations. Trinetra has provided the company with Corporate Fleet Management Solutions customized for managing employee pick-up and drops. Employees belonging to a particular shift can be viewed and shortest possible route to pick-up the employees will be generated by Trinetra software. Drivers will be provided with the trip summary sheet, so that they are completely aware of the shortest route to pick-up employees. Transport officer / fleet manager can view the vehicle usage in real time and much more. Alerts will be triggered automatically through email or SMS for violations. With Trinetra installed on their vehicles, the company can now monitor the current position of a single vehicle, position of an entire fleet of vehicles, route information of the vehicle over a period of time and all events that occurred during a particular trip on street level digital maps.